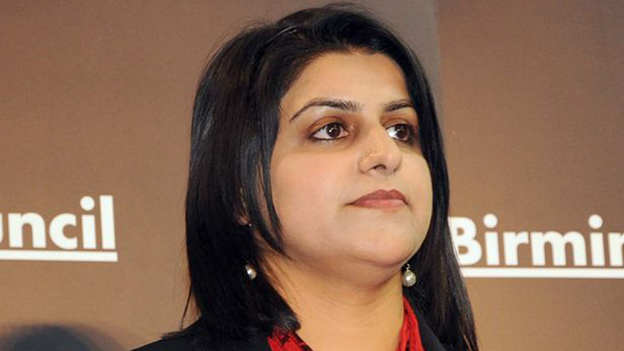 Shabana Mahmood, MP for Birmingham Ladywood, has resigned as Shadow Chief Secretary after the election of Jeremy Corbyn to leader of a now disunited Labour Party. Defeated leadership rivals Yvette Cooper and Liz Kendall had also earlier declared they would not take a role under the left-winger and his deputy Tom Watson. The party split since Corbyn's storming victory has widened in the last 24 hours, with Tristram Hunt, Rachel Reeves, Chris Leslie, Emma Reynolds and Jamie Reed also returning to the backbenches. Ms Mahmood became the Shadow Minister (Home Affairs) in 2010 and from 2011 to 2013 she was the Shadow Minister (Business, innovation and skills). She became Labour's Chief Secretary to the Treasury in May. The former Oxford graduate was the first elected female Muslim to hold a Cabinet level role. 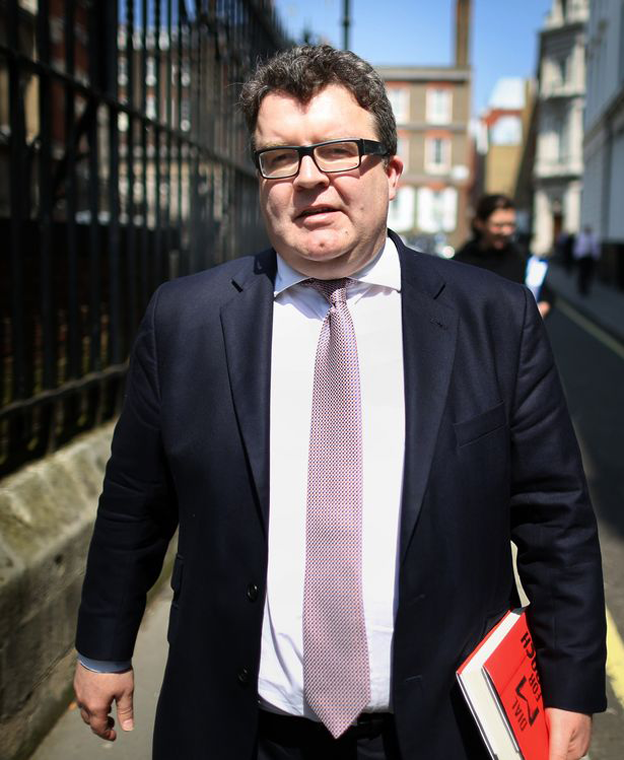 Yesterday Tom Watson urged Labour to unite around new leader. But the MP for West Bromwich East warned that Labour was at a "critical moment" - and the public are "sick of politics". Mr Corbyn won a stunning victory, receiving 59 per cent of "first preference" votes in an election where voters could pick multiple candidates. The result was a rejection of candidates associated with recent Labour governments led by Tony Blair and Gordon Brown. Some Labour MPs, such as Dudley North MP Ian Austin, had fiercely criticised Mr Corbyn during the election contest and warned that he would be unable to lead Labour to victory din the General Election due in 2020. In a speech following his election, Mr Watson urged: "I promised to back our new leader 100 per cent. I plan to do exactly that and I ask you to do the same. "Only through unity comes the strength we need to fight the Tories. And be in no doubt, in the Tories' second term, Labour is the last line of defence for the millions of people who suffer at their hands. Only Labour can speak for the real Britain. "We haven't always but thats what we have to do again. "We can and we will, I promise." But he warned: "The Labour Party is at a critical moment. And great movements like ours endure by understanding and embracing moments of such change." The public was "sick of all politics," he said.